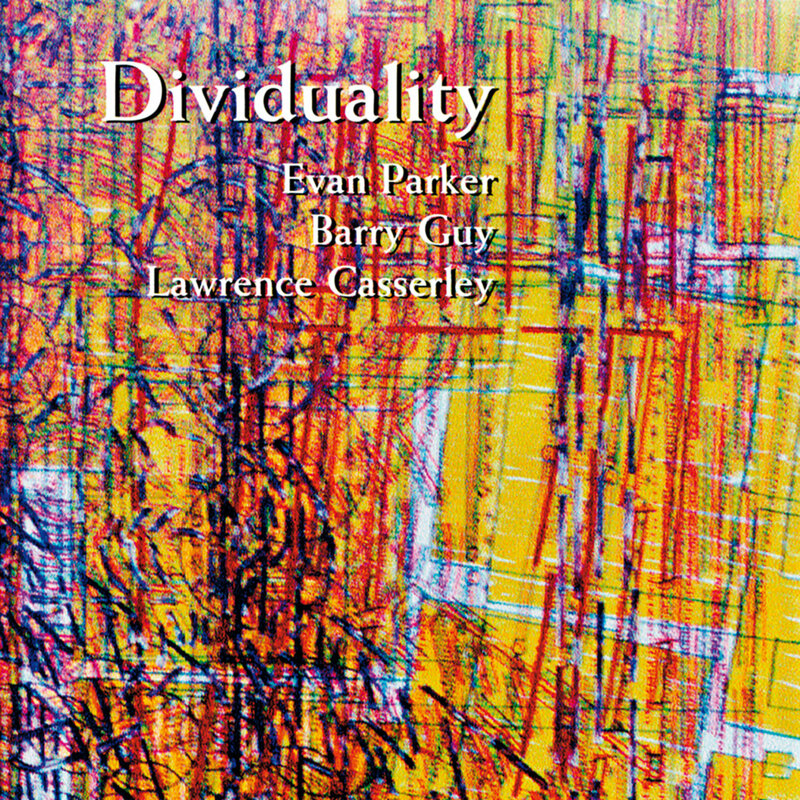 The United Kingdom musicians Evan Parker and Barry Guy have met and collaborated on many a project over the. From the early days (1960s & 1970s) with the Spontaneous Music Ensemble and London Jazz Composers Orchestra to a myriad of present day projects, they have defined and refined European creative music. In the late 1990s Evan Parker's interest in electronics brought Guy together on Parker's Electro-Acoustic Ensemble records, Drawn Inward and Toward The Margins, for ECM records. Parker mixed saxophone-bass-percussion with several live electronics and sound processing artists. For this project on Barry Guy's Maya Records, the Parker and Guy pare down the electronics and sound processing to a single voice from the Electro-Acoustic Ensemble, that of Lawrence Casserley. This somewhat simpler approach doesn't spare the complexity and the boundless possibilities made available through electronic sound processing. For the most part the recording keeps things austere playing trios and duets with either Parker or Casserley or Guy and Casserley. Dividuality is all about 'man-meets-intelligent-machines and more like machines-meet-intelligent-man'. Casserley re-engineers sounds and tosses them back at both, giving the musicians something to respond to. Parker's soprano saxophone hesitates on the pyrotechnics because Casserley seems to always provide his next thought. Guy's bass finds a mirror and at times a response in the process. When personnel and personality so closely determine the characteristics of an improvisation, the performers' capabilities define the music's possible parameters. The high level of instrumental virtuosity that saxophonist Evan Parker and acoustic bassist Barry Guy bring to Dividuality not only establishes a more complex web of musical details than the other discs discussed here, but also increases the layers of intensity – not necessary through volume, but with a nearly palpable physicality of purpose (similar to, but on the opposite end of the spectrum from, the music on Dach). Parker's sophisticated development and breathtaking control of extended techniques – including circular breathing, whereby he can assemble and sustain endlessly looping patterned phrases, and sharp, precise fragments of notes connected into angular phrases – allows him to direct the musical flow into highly articulated streams of pointed sonorities, mirrored by Guy's thrashing pizzicato and whirlwind arco. Then, Lawrence Casserley adds live electronics and sound processing to, as Cage liked to say, "thicken the plot". The electronics maneuver in and around the acoustic instruments, as the sounds ricochet and rub up against each other in Shifting, coordinate a co-dependent relationship with the saxophone in the duo Aulos, and erupt with roars and rips in the brief, energetic bramble of sound that is Spinney.